Aron Gunnarsson spell at the Cardiff City Stadium has had its highs and lows following his arrival in Wales back in 2011. The 29-year-old Icelandic midfielder came into the club back in 2011 as a free agent from Coventry City and across his eight years, he’s notched up 242 starting appearances, with an additional 36 appearances from the substitutes bench. To date, he’s also contributed 25 goals. One of those goals has come in 21 appearances for the club back in the top flight under manager Neil Warnock following the promotion success in the season of 2017/18, but it’s now been claimed that next summer his spell will come to an end. The long serving player has now reportedly agreed a transfer to Qatari outfit Al-Arabi. 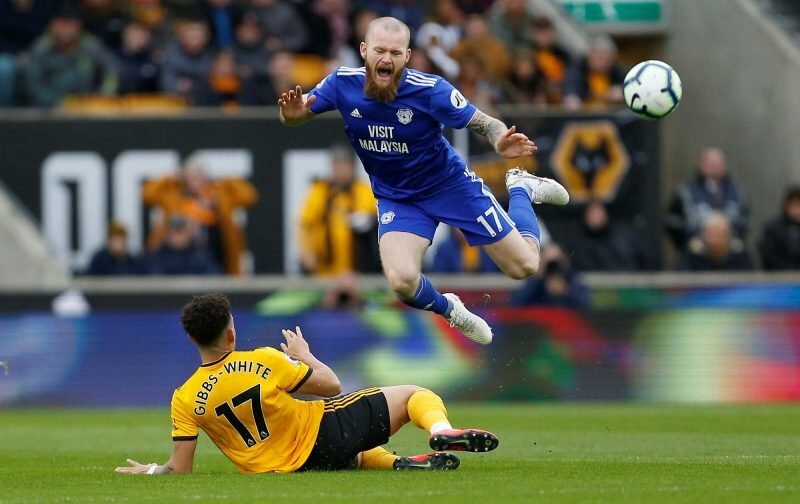 He is out of contract next summer naturally, so it’s not a great surprise although there are reports that Cardiff offered a new deal, but he simply fancies a fresh challenge and rumours were rife he would leave last summer, but gave the extra year. The vast majority will undoubtedly wish him the best for the future. Give your thoughts on the Only One Cardiff City Forum.